C. Raymond Larkin, Jr., ’70, is the recipient of La Salle University’s 2018 Lasallian Leadership Award, given to an individual who demonstrates outstanding leadership in the corporate, civic, governmental, or religious communities and who shapes quality of life in the Philadelphia region. Larkin has served as Chairman of the Board at Align Technology, Inc. (most well-known for developing Invisalign) since 2006, and was most recently named Chairman of the Board at REVA Medical, Inc. in September 2017. 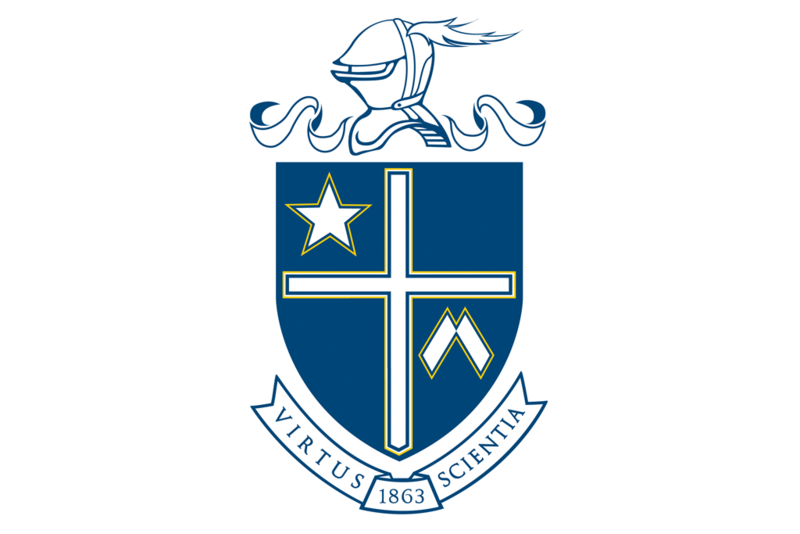 The Leadership Award is presented at the University’s annual Charter Dinner, which celebrates the founding of La Salle College on March 20, 1863, and pays tribute to the generations of Christian Brothers, laypersons, and clergy whose dedication has made La Salle University the institution it is today. The 26th Annual Charter Dinner takes place on Saturday, March 24, 2018, at the Normandy Farm Hotel and Conference Center in Blue Bell, Pa.
Larkin graduated from La Salle University in 1970 with a bachelor of science in Industrial Management. As a student, he was a member of the Men’s Golf Team. After graduation, Larkin went on to serve as a Captain in the United States Marine Corps from 1970 to 1975. Larkin has over 30 years of experience in the healthcare industry, previously serving as the Chief Executive Officer and Chairman at Eunoe, Inc. He currently serves as a member of the board of NeuroPace, Inc., and previously served on the Board of Trustees at St. Mary’s College in California. In 2009, he was inducted into the De La Salle Society of La Salle University. Since its founding, La Salle University has played a leadership role in Philadelphia as both an educational institution and a responsible corporate citizen. Accordingly, the University recognizes those individuals who display outstanding leadership in their communities and embody the principles of excellence and service to society with the Lasallian Leadership Award. Proceeds from the annual Charter Dinner and Leadership Award ceremony are used to enhance the University’s Scholarship Fund. For event ticket and sponsorship information, please visit lasalle.edu/charterdinner or contact John Prendergast in La Salle’s University Advancement Office at 215.991.1993 or prendergastj1@lasalle.edu.